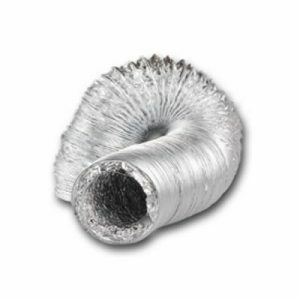 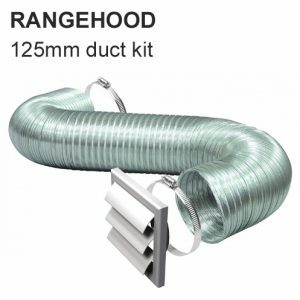 1x Roof cowl kit 125mm (metal roof dekite) – note colour is silver, not the dark colour shown in image. 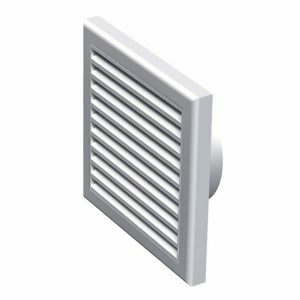 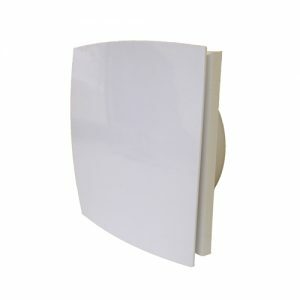 This is a 125mm vent, it is a white colour and has been treated to be safely placed outside. 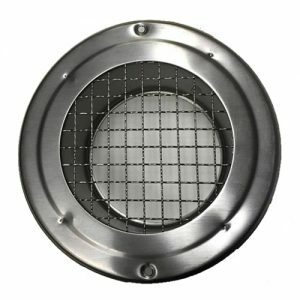 It has gravity flaps that opens up when the fan runs. 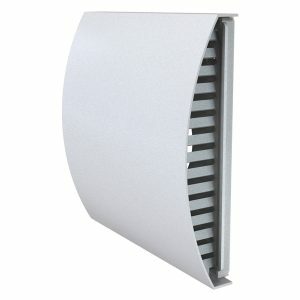 (the fan blows the flaps open with the air it pushes). 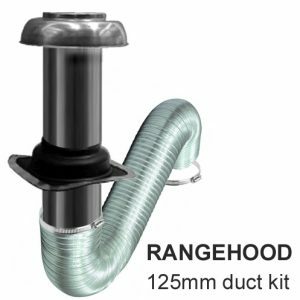 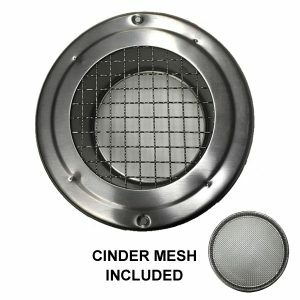 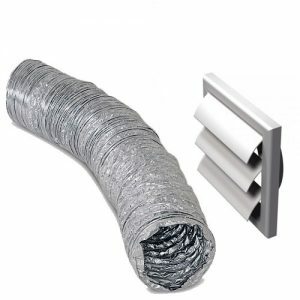 It is ideal for keeping insects out (in windy areas, the flaps can move due to the wind creating some noise).This vent comes with a cinder mesh, which makes the vent suitable for installation in Bush Fire prone areas. 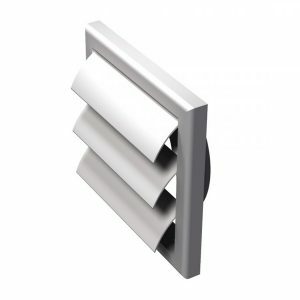 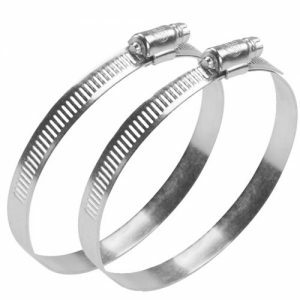 Made of plastic in a 125mm size. 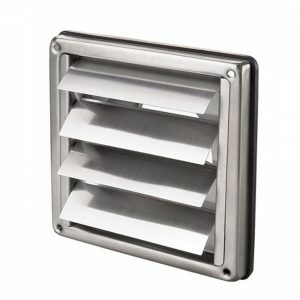 Made of metal, this backdraft shutter will connect to 125mm ducting.